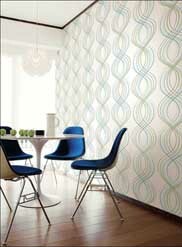 Does your space need a modern flare? 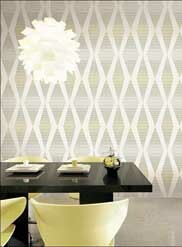 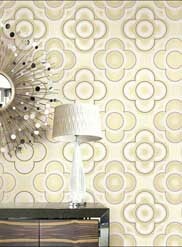  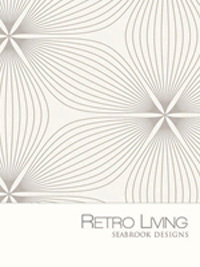 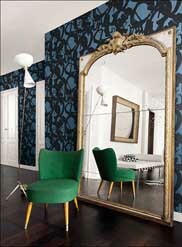 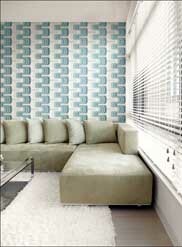 Browse the Retro Living book by Seabrook Designs to find the exact contemporary wallpaper to accent your lifestyle. 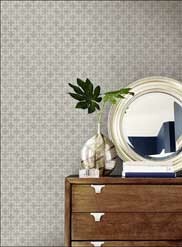 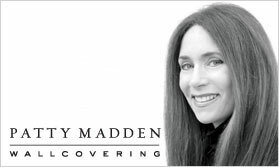 This collection features fresh styles including faux marble, textured and contemporary stripes, polka dots and so much more.